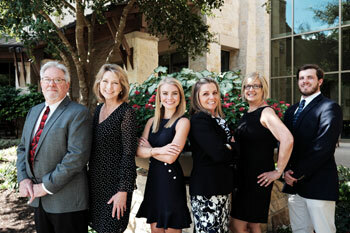 Looking for Castle Hills Real Estate? Find homes for sale in Castle Hills with the Premier Group! The City of Castle Hills is an independent city located in North Central San Antonio in Bexar County 78213. Residents of Castle Hills enjoy a small community within the city of San Antonio. Castle Hills has easy access to Loop 410 and HWY 281. Castle Hills has a population of about 4200 residents, each with about .5-1 acre lots and mature trees. Homes for sale in Castle Hills are just minutes away from shopping and dining at North Star Mall. Homes for sale in Castle Hills are part of the North East Independent School District (NEISD) and are serviced by Castle Hills Elementary School, Jackson Keller Elementary School, Nimitz Middle School and Lee High School. Check out the properties below to view homes for sale online. Contact the Premier Group to see more homes for sale in Castle Hills, more information about Castle Hills Real Estate or to find other homes for sale in North Central San Antonio!